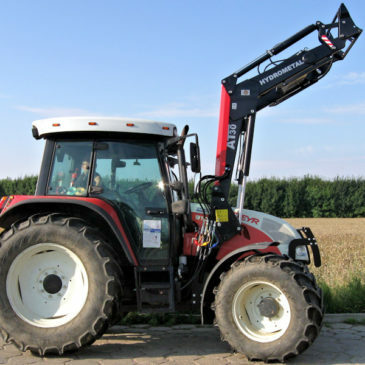 Foton Lovol M504 und AT-5plus. 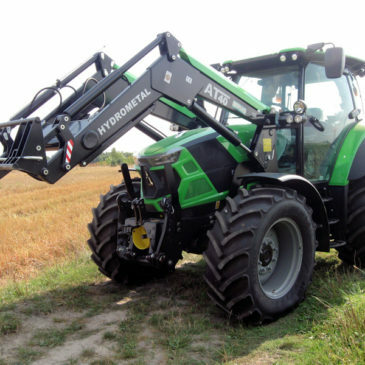 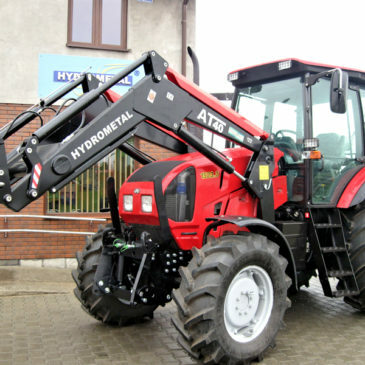 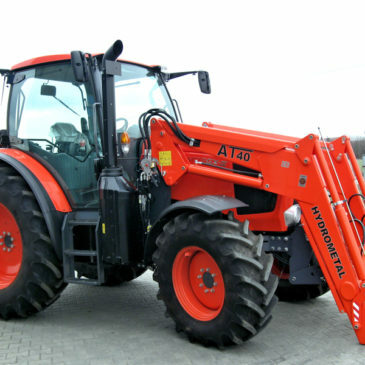 Steyr 9105 MT und AT-30. 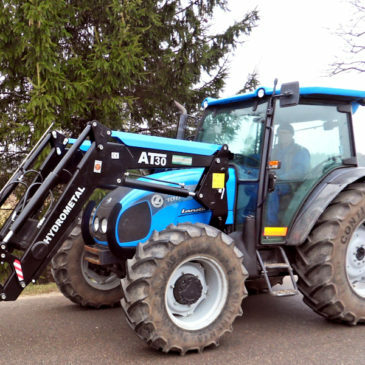 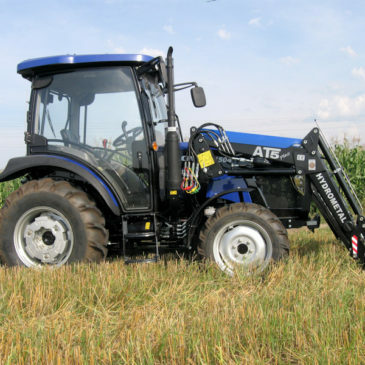 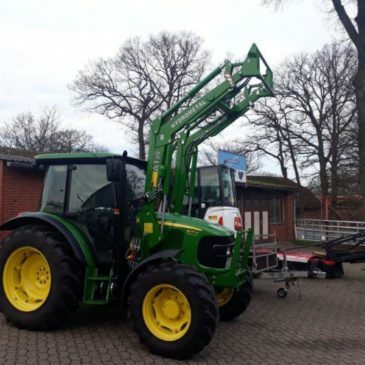 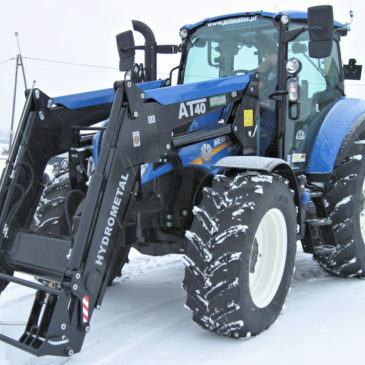 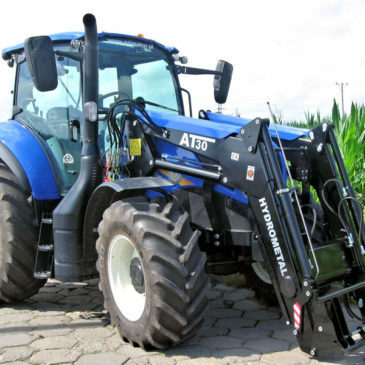 New Holland T5.120 ElectroCommand Tier 4B und AT-30.